If you fancy something a little heavier than a coffee drink, try an affogato which is actually a dessert. You’ll get a scoop of vanilla ice cream with an espresso shot on the top. Yum! This is a compromise between an espresso shot and a longer American coffee drink. It consists of an espresso with added hot water and served in a larger glass. It was invented for the American soldiers during WWII and has been around ever since. This is the iconic Italian coffee containing a small shot to be drunk in one gulp without milk. If you order a caffe, you’ll get a single espresso shot. Enjoy an Italian coffee after a meal at Italian restaurants in Dublin. For a top Italian Restaurant Dublin, visit Forno 500. The cappuccino is probably Italy’s most successful coffee export. 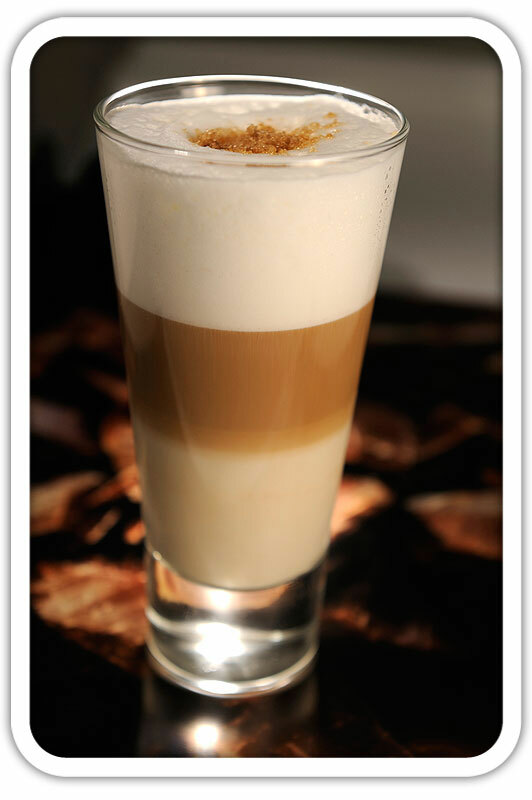 The much-loved drink consists of one third espresso, one third foam and one third hot milk. In Italian, the word cappuccino literally means ‘little hood’ and named after the Franciscan monks of Capuchin who wore brown hoods and had very white skin. Traditionally, an evening coffee but is also drunk in the morning in some mountain regions. It’s an espresso with a dash of liquor such as Baileys or Sambuca. Waiters are fairly relaxed with the coretto, so you can request any spirit you like to be added. If one espresso shot won’t suffice, a caffe doppio will certainly re-energise you. This is a double espresso shot served in a larger cup. Outside of Italy, a latte is a long coffee with one shot of espresso and mostly hot milk. However, inside Italy, a latte is just milk. For a latte as we know it, you’d need to ask for a latte macchiato. This translates as long and consists of an espresso with water poured through the coffee grounds resulting in a weaker espresso drink. This drink is an espresso shot, a delicious sprinkle of cocoa powder and hot milk over the top. The ideal choice for winter, with its warm, slightly spiced flavour. Meaning cream in Italian, you might be familiar with the term referring to desserts but for a coffee it means you’ll get a scoop of whipped cream atop your coffee. You simply ask for any coffee ‘con panna’. 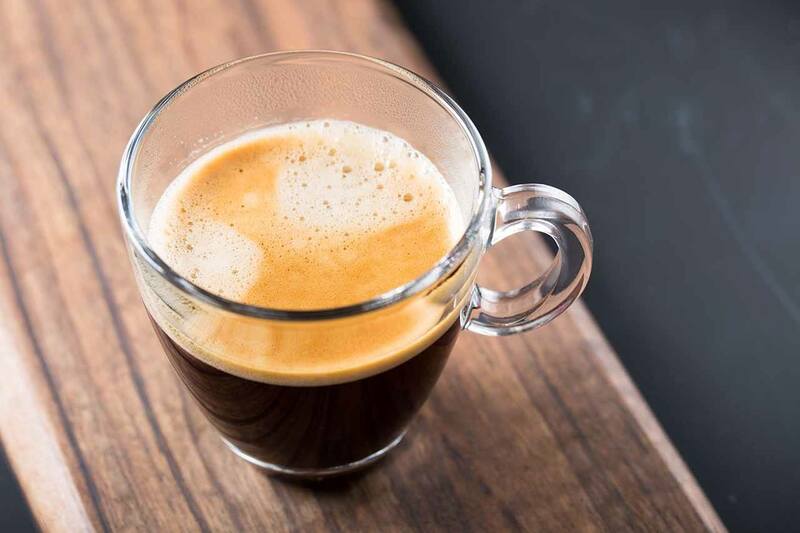 If an espresso is not going to cut it, why not try a ristretto? It’s a shorter drink than an espresso, with less water passing through the grounds resulting in a strong flavour and a more concentrated coffee.